Sojung confirmed the information following the conclusion of the VANT Starleague finals. SBENU will be renamed to Afreeca freecs. Afreeca will also be forming a Hearthstone team and streaming two additional BW tournaments this year. 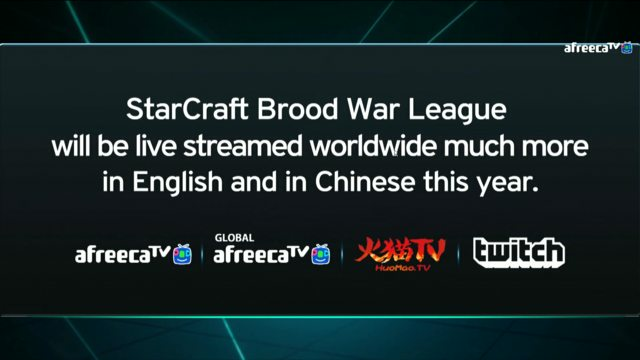 The BW tournaments feature more English coverage than VANT. Seems KeSPA arranged that sponsorship. it had to happen. esports saved. Makes me look forward to PL even more. Pls foreign teams, team up and form an 8th team! 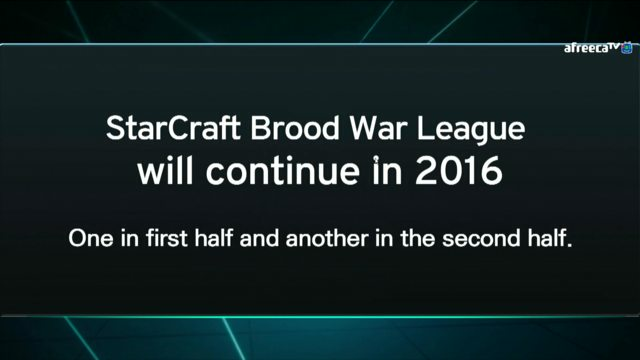 Korean starleagues for 2016 going from 4 to 6 and a stable sponsor for StarTale that will compete in a 7 team proleague. S4 Arrows, never forget. RIP Woongjin Stars. afreeca is the biggest streaming platform in korea, now we need something like an eight team with KOO as sponsor. So, SBENU was the savior of eSports. Now it's Afreeca's turn. Though it is full of pariah capitalism, I guarantee that Afreeca is quite solid. "Morality is simply the attitude we adopt towards people we personally dislike"